"Jean-Michel Blais strings together stunning improvisations and composed pieces that harken back to Chopin, Satie, and modern minimalists like Harold Budd... The music breathes, and it invites you to take a moment and recognize there’s still plenty of beauty left in the world." 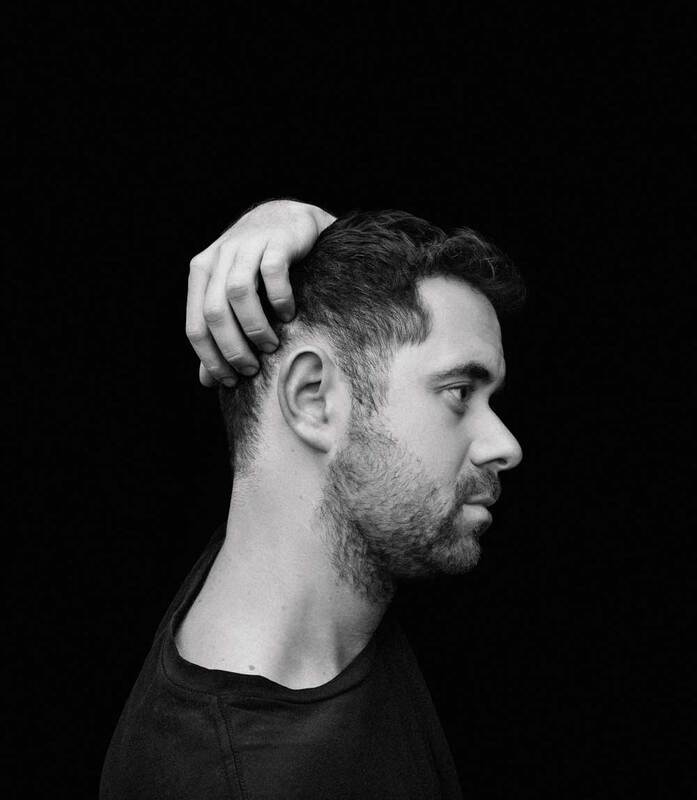 Jean-Michel Blais, the Montreal-based pianist and composer, has shared “blind”, a unique synthesis of classical piano and electronics that follows the previously shared single “roses” from last month. The piece begins with plaintive piano, composed using material Blais had developed during sessions of improvisation, before slowly incorporating electronics that bubble and pulse into the foreground. The track signals a new direction for Blais, not an abandonment of the post-classical style that defined his debut Il, but a fusion of other compositional tools and textural elements. “roses” and “blind” showcase two unique sides to Blais’ compositions which will be further explored on his upcoming sophomore release, which will be announced soon and released later in the year. Last year Blais collaborated with CFCF for an acclaimed EP Cascades on Arts & Crafts, which struck a unique balance between classical composition and contemporary electronic music. The collaboration stemmed from a featured performance the at the Red Bull Music Academy in Montreal. In 2016 he released his debut album Il, which introduced Blais as an exciting new voice in the realm of crossover classical music.